More potential competition for the rumored "Apple Car" emerged on Thursday, as BMW said that it is relaunching its "i" division to concentrate on self-driving vehicles, just a day after Honda revealed its own prototypes in that field. BMW made the changeover in April, board member Klaus Froehlich told Reuters. The initiative —called "Project i Next" —is now in a "ramp-up stage," according to Froehlich. The company is reportedly hiring people with experience in artificial intelligence and machine learning, and working to integrate current computer-assisted systems like automatic parking and lane-holding. Froehlich hinted that BMW might eventually be able to launch its own ridesharing business, but might also partner with an existing company, particularly in regions like China. The carmaker's strategy on such partnerships is still being developed. BMW's existing i-series vehicles —the hybrid i8 and fully electric i3 —have largely failed to take off, with the latter managing only 25,000 sales in 2015. 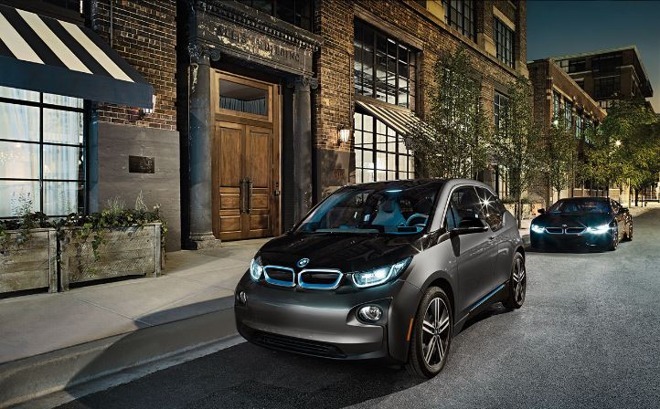 Cost may be a major issue, since while the i3 starts at $42,400 —making it much cheaper than a Tesla Model S —it's more expensive than something like the Nissan Leaf without offering a matching leap in driving range. One of Honda's self-driving prototypes. 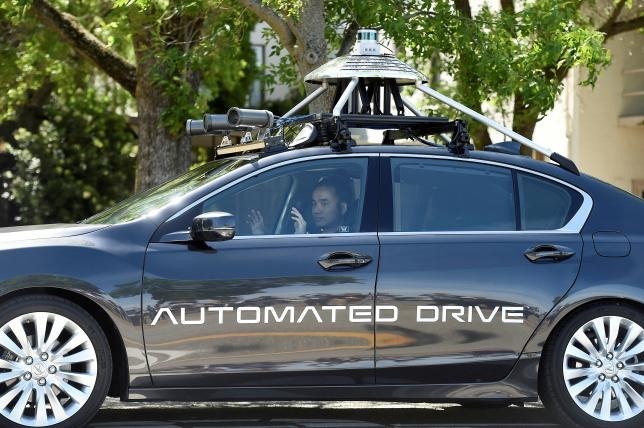 Honda meanwhile showcased two self-driving prototypes on Wednesday, promising to put its first fully automated cars on sale in 2020, Reuters said. The company noted that it is already building some semi-autonomous functions into current models, namely Acuras and the 2016 Civic. The chief engineer for Honda Research and Development Americas, Jim Keller, pointed out that the company is planning to offer self-driving systems across its lineup, instead of just reserving them for luxury vehicles. Honda's demonstration notably took place at GoMentum Station, a place Apple has considered for testing its own self-driving technology. It's not clear if Apple has signed any deal, but the company is nevertheless expected to ship its first electric car in 2019 or 2020, even if the first model may not be self-driving.